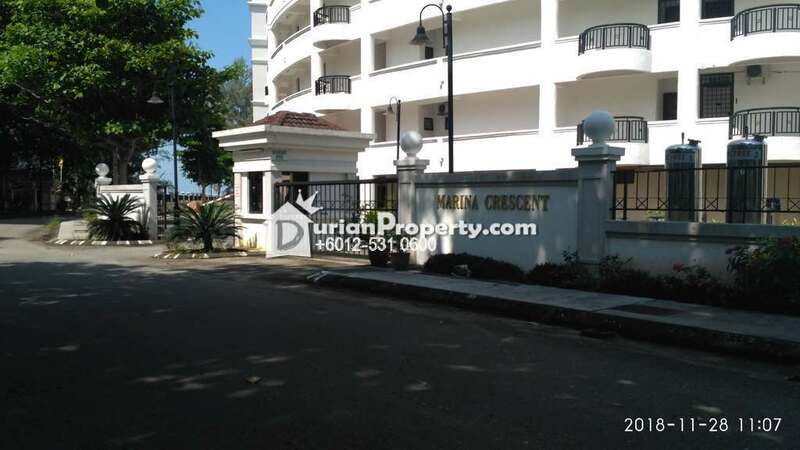 Marina Crescent Condominium is a family apartment at Admiral Cove Marina, situated along 5th mile of Port Dickson after Pantai Cahaya Negeri. 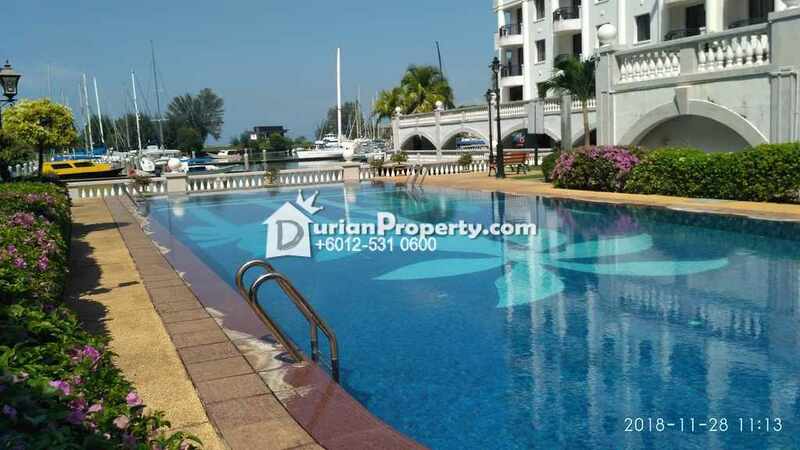 Facilities at the condominium include a nice swimming pool that overlooks the marina, while the nearest beach can be reached on foot in five minutes (situated next to Avillion Admiral Cove Resort ). Finally, a quick drive will lead visitors to more restaurants and convenience shops nearby at Teluk Kemang. 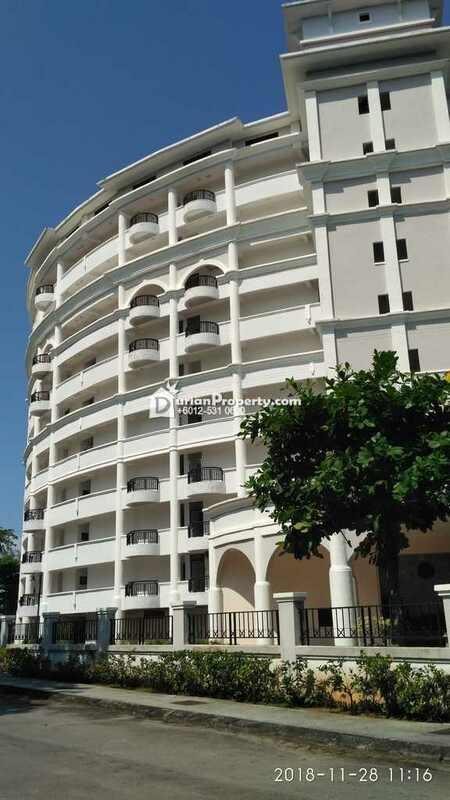 You may view Marina Bay Admiral Cove Profile here.